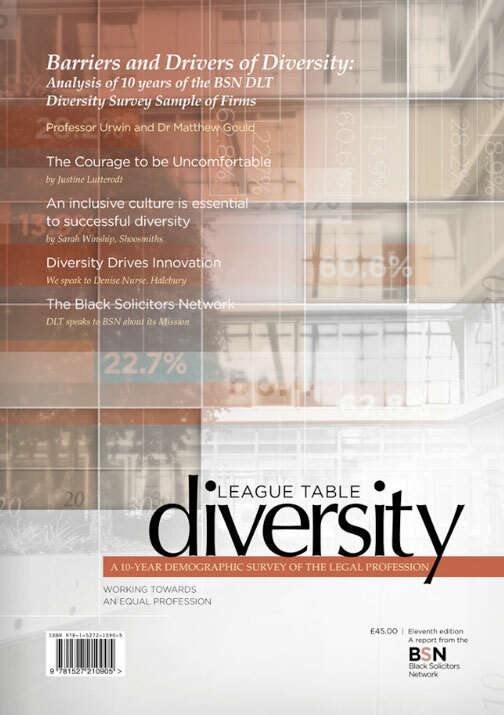 Widely considered by many to be the legal profession’s leading diversity reporting initiative, the BSN Diversity League Table is an important guide to diversity within some of the UK’s leading law firms and chambers, covering gender, ethnicity, sexual orientation and disabilities. 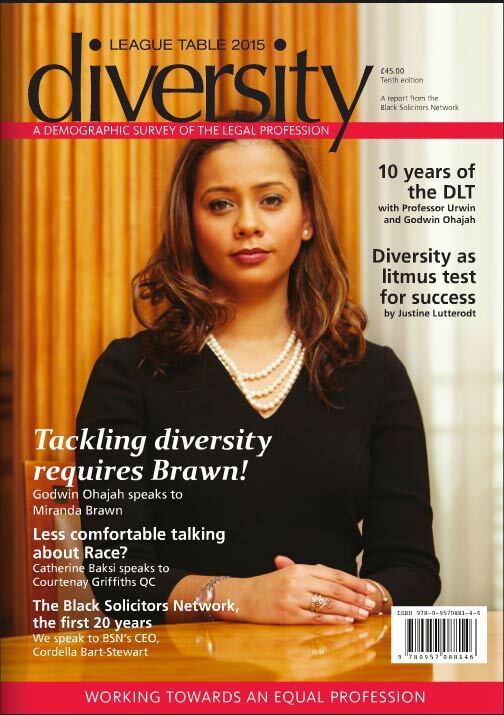 We are delighted to launch the 2017 edition of BSN’s Diversity League Table: 10-year Study (DLT2017) the event was hosted by Latham & Watkins. 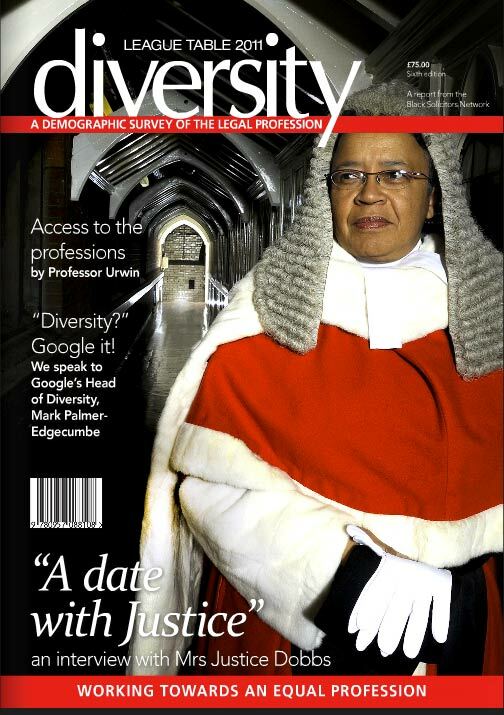 The Diversity League Table (DLT) is sponsored by The Law Society and is widely considered to be the legal profession’s leading diversity reporting initiative and publication, covering gender, ethnicity, disabilities, sexual orientation and social mobility. 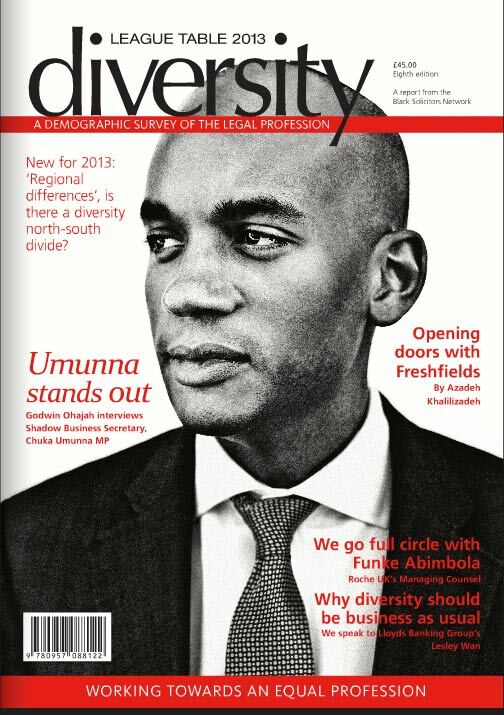 DLT2017 reports on the barriers and drivers of diversity in the legal profession over the past 10 years and is based on a detailed review and analysis of diversity data submitted by leading law firms that have participated in the DLT since its inception in 2006. 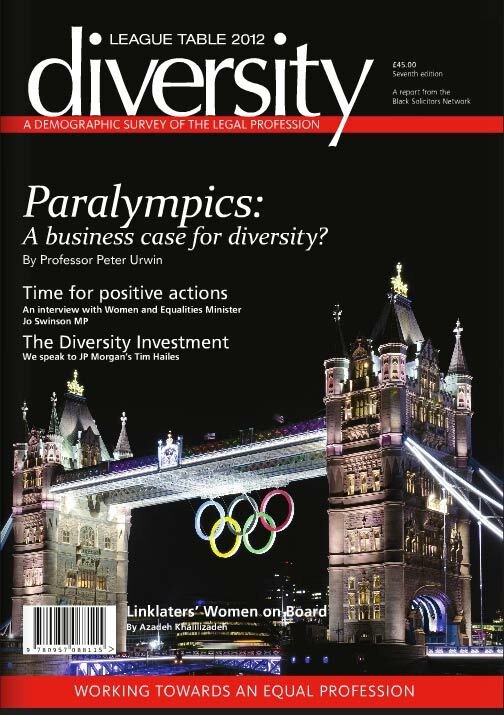 The launch event featured a preview of the findings of DLT2017 by BSN’s lead researcher, Professor Peter Urwin, and a panel discussion entitled the Courage to be Uncomfortable, chaired by Justine Lutterodt, Director of the Centre for Synchronous Leadership, with audience Q&A. 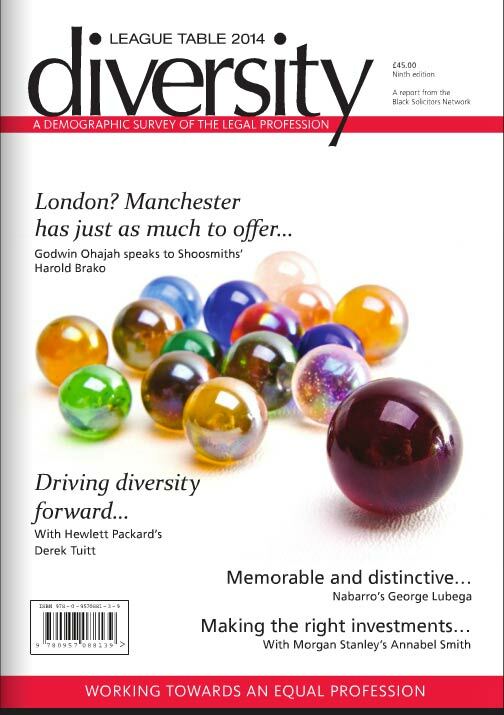 Please email diversity@blacksolicitorsnetwork.org if you have any enquiries regarding this publication.